ASTM B265 AMS 4911 ASTM F136 ASTM F67 ASTM B381 etc. 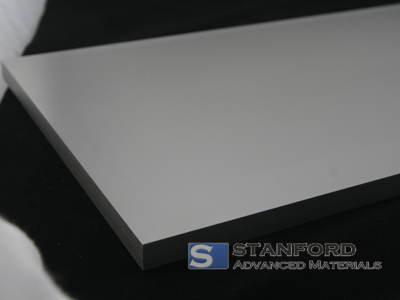 Titanium plates of different thicknesses are available in SAM's factory. 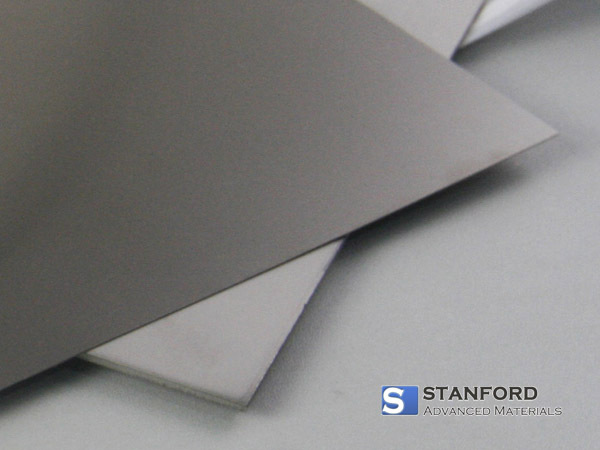 We manufacture a range of Titanium plates, in standard sizes and in square, rectangular or circular shapes. 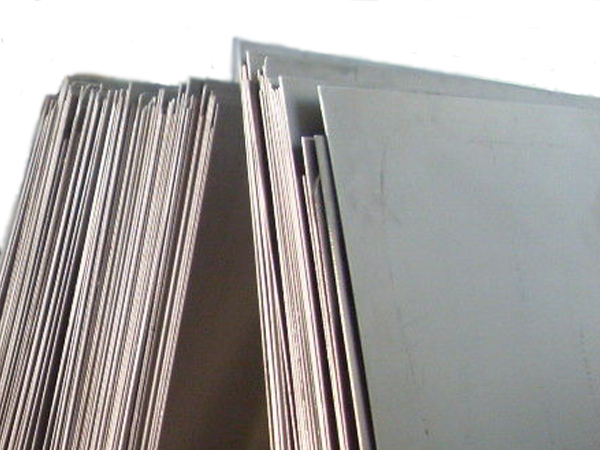 Alternative products: Titanium sheet, Titanium foil, Titanium strip. Titanium is a chemical element with the symbol Ti and an atomic number of 22. Compared to other metals, it is a lustrous and silver transition metal with low density and high corrosion resistance to sea water, aqua regia and chlorine, etc..
Gr.1, Gr.2, Gr.3, Gr.4, Gr.5, Gr.7, etc. C.P. Ti, Ti-6Al-4V, Ti-6Al-4V ELI, Ti-6242, Ti-0.3Mo-0.8Ni, Ti 15333, Ti-38644, Ti-3Al-2.5V and Ti-0.2Pd etc..
ASTM B265, ASME SB265, AMS 4911, ASTM F67, ASTM F136, etc. Titanium plates are found in a variety of applications such as heat exchangers, various types of corrosive-resistant equipment, textile machinery and sporting equipment, etc..
Our titanium plates are clearly tagged and labeled externally to ensure efficient identification and quality control. Great care is taken to avoid any damage which might be caused during storage or transportation.